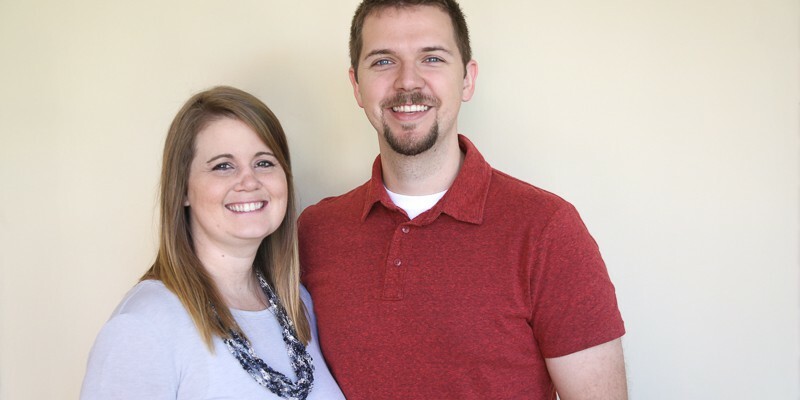 Chase and Julie are Texas natives who now live in Oklahoma after six years in Managua working with One by One. They have each filled a variety of positions at One by One, including directing the children?s ministry, coordinating short-term teams, and creating resources to equip ministry leaders. Chase currently serves as One by One?s president, and they both still work for One by One from the States, managing the ministry?s stateside communications and administration. They welcomed their first child (a baby girl) in May 2016. You can support Chase and wife Julie by clicking here.